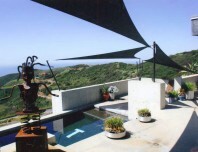 We all love southern California’s sunny weather, but there is such a thing as too much of a good thing. 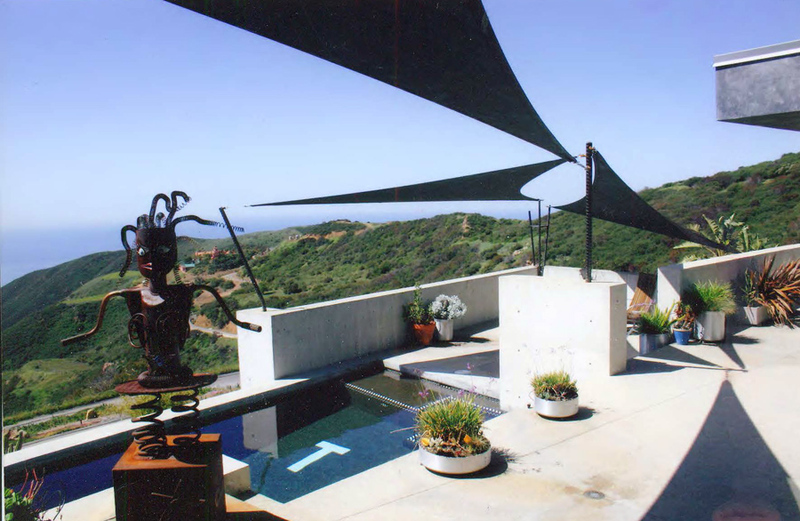 If you are having trouble enjoying your home, pool, or patio to the fullest due to excessive sun exposure, C & C Canvas can help. 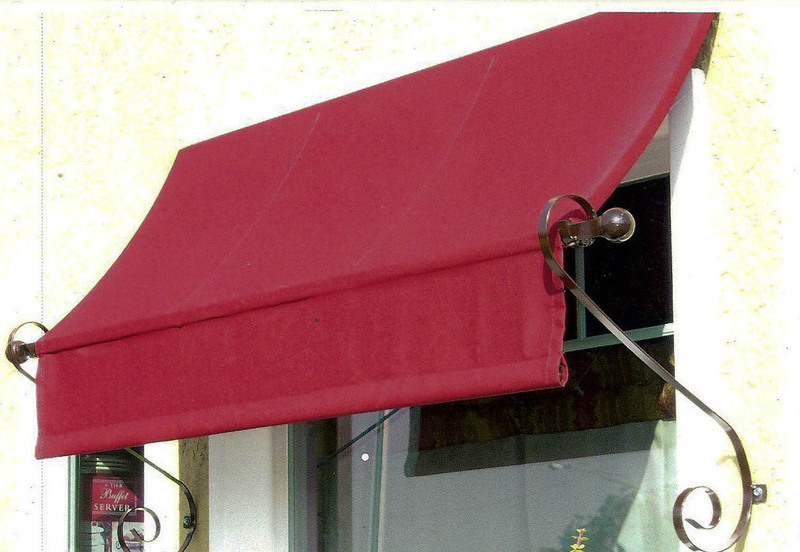 We can create custom residential awnings just for you, using high-quality outdoor canvas that will withstand the elements and look great for years to come. 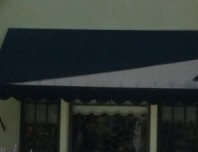 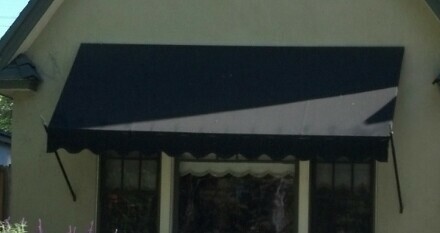 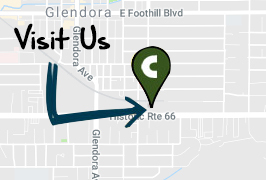 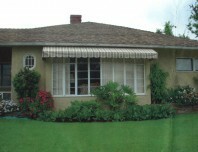 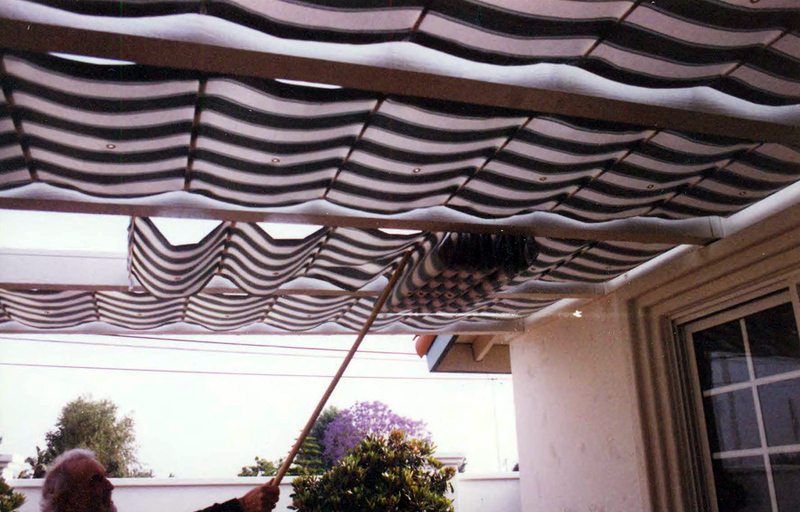 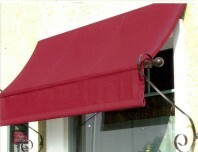 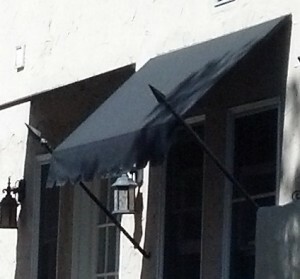 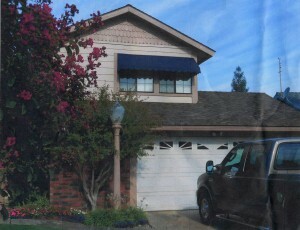 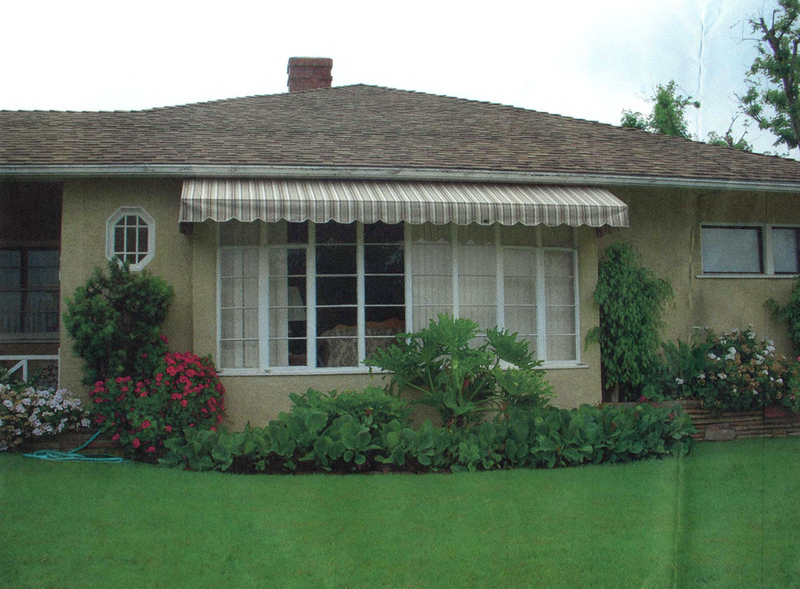 If your current awnings are worn, damaged, or simply outdated, C &C Canvas can help. 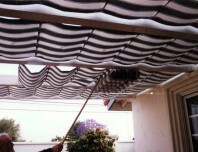 We can redesign, re-fabric, or otherwise revamp your residential awnings to give you a whole new look.